Samuel M. Marks was Technical Director and Business Manager for Purdue Playshop, beginning in 1947, and continuing through the time that theatre became an academic division within the Department of Creative Arts. He was born in Chicago, graduated from Bristol High School in northern Indiana and from Purdue University with a B.S.M.E. degree in 1939. He joined the staff of the Speech Department as a graduate assistant in technical theatre, completed his Master’s degree in 1941 and became an Instructor in Speech and Technical Director for Purdue Playshop. He served in the Army field artillery during World War II as a test and design officer, retiring from the Army Reserves with the rank of Major. After his active duty service, he returned to Purdue and resumed his teaching and theatre duties. In 1955 Professor Marks completed his Doctorate at the University of Wisconsin. Dr. Marks’ regional theatre experience includes a summer as Assistant Technical Director of the Western Reserve University Barn Theatre and lighting specialist at the Cain Park Theatre in Cleveland. He designed scenery for 46 productions at Purdue. Memorable among them are the Harlequin Shows, Desert Song, The Vagabond King, and the plays Darkness at Noon, Ten Nights in a Barroom, The Teahouse of the August Moon, Caesar and Cleopatra, Othello, A Streetcar Named Desire,Hamlet and the world premiere of William Saroyan’s High Times Along the Wabash. In his 25 years of teaching, Dr. Marks taught courses in Scene Design and Stage Lighting, Stagecraft, Costume Design and Make-up, and Business and Professional Interview. He is beloved and fondly remembered by the students he mentored. He instilled within them the “DNA” to be effective crew chiefs and they carried that ability into their professional careers. 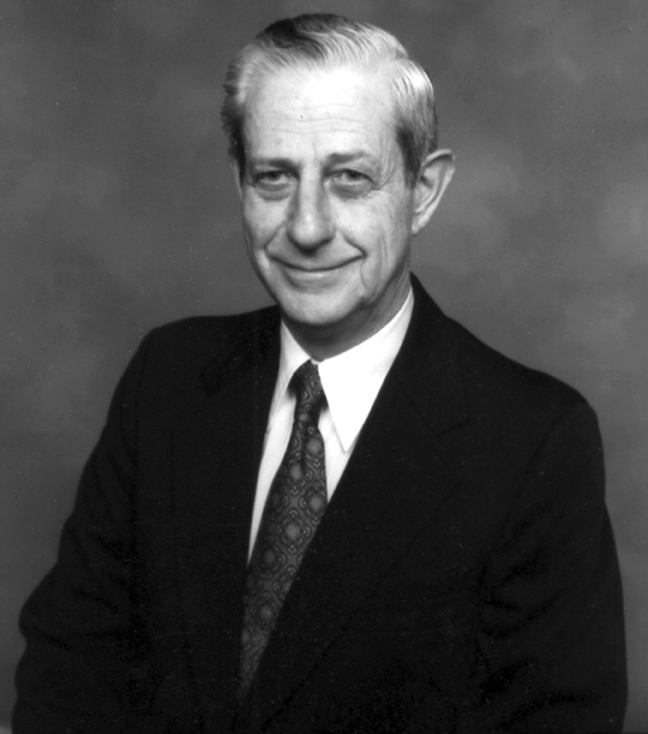 Prior to his retirement from Purdue in 1981, he became a member of the Regional Campus Administration Department and served for ten years as associate director of the Purdue Research Foundation. He served as a theatre consultant with Walter Scholer & Associates, Architects, and was national Vice-President of Theta Alpha Phi (national honorary dramatic fraternity). He was a member of Lafayette Little Theatre, Sigma Nu Fraternity, American Educational Theatre Association and Speech Association of America.